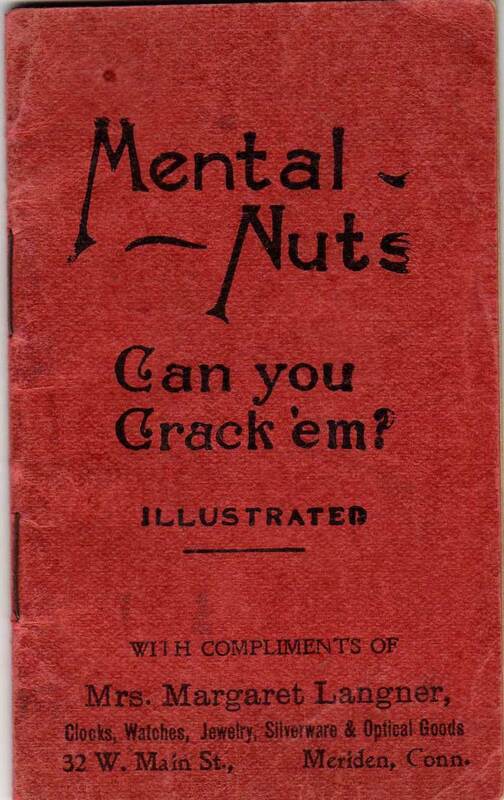 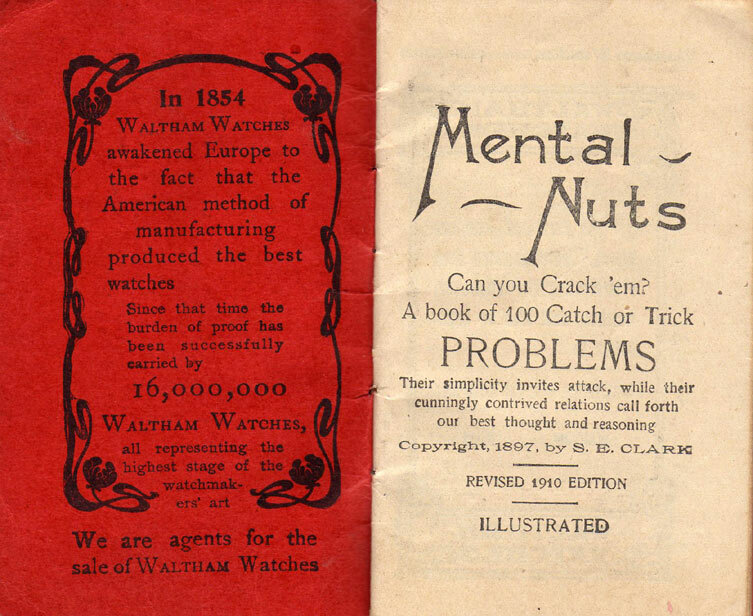 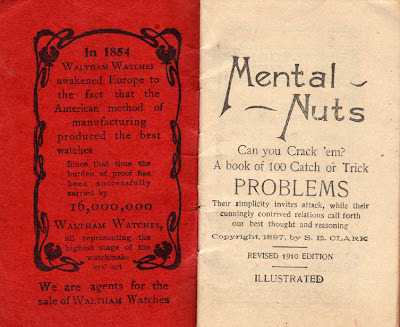 Urban Archeologist: Can you pass the Mental Nuts test? 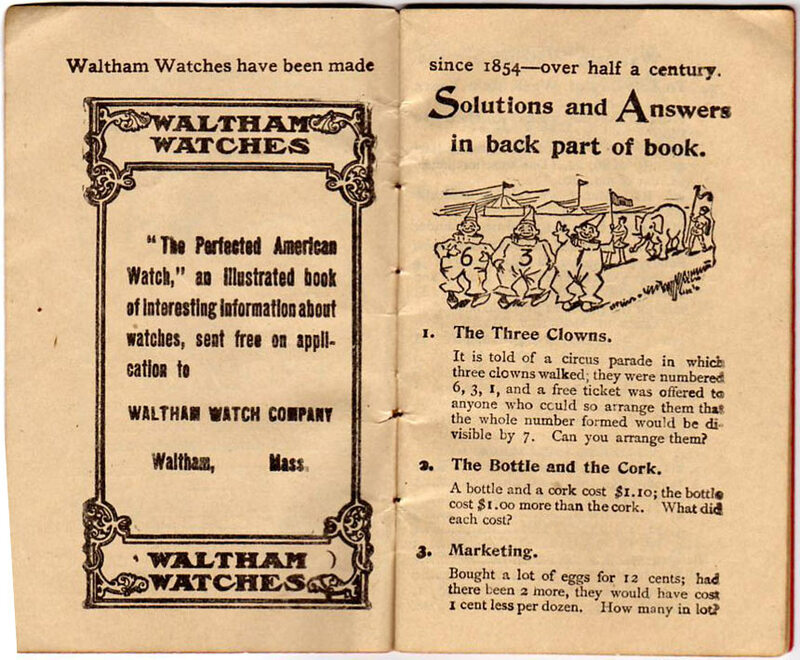 Well, Greg, for problem number one, if you simply "arrange" the number six clown so that he is upside down, the number 931 is divisible by 7, 133 times. great post! 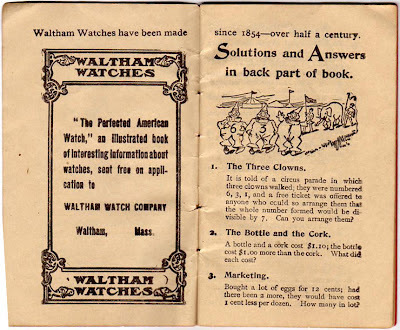 I love old promotional items.